Desire Luzinda was ranked as one of the most desired women in the country. She sang the song, Kitone, knowing exactly how gifted she is. She has the body o a goddess, and a wonderful voice. On top of that, she has been gifted with a wonderful daughter, Michelle. Appearing on the show, Mwasuze Mutya, Desire shared her pregnancy experience with Faridah Nakazibwe. She told her the story about how her beautiful daughter came into the world. In the show, the singer revealed that she got pregnant in 2003, while she was still at Makerere College School. Like most High school students would, Desire Luzinda was viewed as a failure. She was too young to be pregnant, and according to Ugandan Society, this was shameful to the family of the girl. This explains why her aunties asked her to do something shocking. “I was about four months pregnant when one of my aunties tried to convince me to abort the pregnancy.” she revealed. 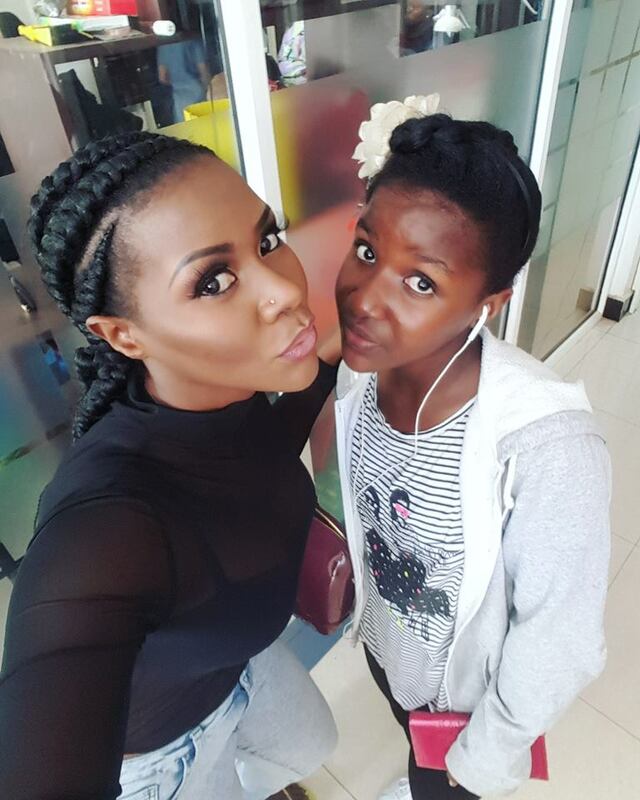 Desire Luzinda has on many occasion been seen sharing sweet moments with her beautiful daughter, She has grown into a wonderful woman, and sometimes, they slay together, like the BET awards. The singer also posts amazing messages for her baby, and there is no doubt that they are tighter than two peas.